“Who is hoarding Rs 2,000 currency notes,” asked Madhya Pradesh Chief Minister Shivraj Singh Chouhan on Monday. “This is a conspiracy to create problems and the state government will take strict action on it. We are also in touch with the centre over the issue," Chouhan said, speaking at gathering of farmers at Shajapur district. Chauhan didn’t take the names of potential hoarders of Rs 2,000 notes, but one can assume that the chief minster’s ire is aimed at political rivals. If that is the case, Chauhan has just shot his boomerang at the wrong target. Else, he has misunderstood the post-demonetisation plan worked out between the Narendra Modi-government and the Reserve Bank of India (RBI) for gradual withdrawal of the Rs 2,000 currency notes from the system. These high value notes were introduced shortly after demonetisation to normalise the cash situation when the economy was feeling the pain of cash crunch. However, these notes didn’t do well as these high-value bills created problems in normal transactions as there wasn't enough change to go around. Considering this, the RBI may have decided to stop the printing and circulation of these notes, said a State Bank of India (SBI) research report in December last year. Let’s look at how the SBI report arrived at this conclusion. 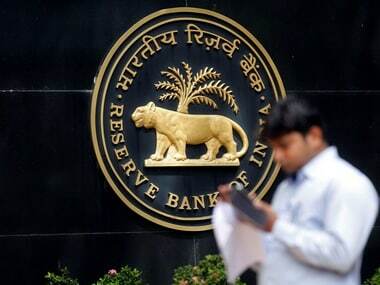 It first cited the information given by the Ministry of Finance in the Lok Sabha that the RBI has printed 16,957 million pieces of Rs 500 notes and 3,654 million pieces of Rs 2,000 notes as on 8 December. The total value of such notes translates into Rs 15,787 billion. It takes into account another set of data (from RBI) which is the currency in circulation on the same date (8 December) and subtracts the value of small value notes up to March 2017 provided in the RBI annual report from it (Rs 16,825 billion-Rs 3,501 billion). 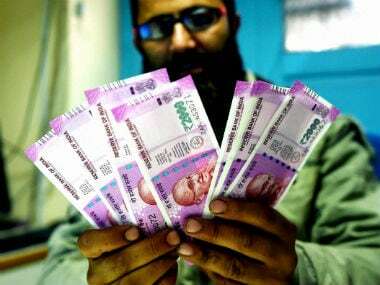 Thus, it arrives at the value of high denomination notes in circulation at Rs 13,324 billion as on 8 December. Now, taking the difference of the value of total printed high denomination currency as on 8 December (Rs 15,787 billion) and the total value of high denomination notes in circulation, the SBI arrives at a figure of Rs 2,463 billion, ‘which may have been printed by the RBI but not supplied in the market.’ According to the report, even this Rs 2,463 billion may be on the lower side. 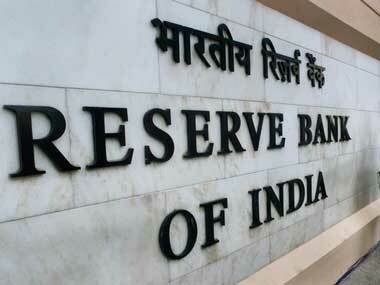 “As a logical corollary, as 2,000 denomination currency led to challenges in transactions, it thus indeed seems that the RBI may have either consciously stopped printing the 2000 denomination notes/or printing in smaller numbers after initially it was printed in ample amount to normalise the liquidity situation. This also means that the share of small currency notes in total currency in circulation now may have touched 35 percent in value terms,” the report said. From the very early stage of demonetisation, it appeared that the idea was to eventually phase out Rs 2,000 notes. These bills were easy tools for both the government and the RBI to infuse a large amount of cash into the system within a minimum time. This was necessary since after the demonetisation exercise there was a severe cash-drought in all quarters of the economy, paralysing the rural and informal economy in particular. It wasn’t feasible for the government mints to do this job with smaller denomination notes. Hence, Rs 2,000 bills took an avatar as an easy solution. 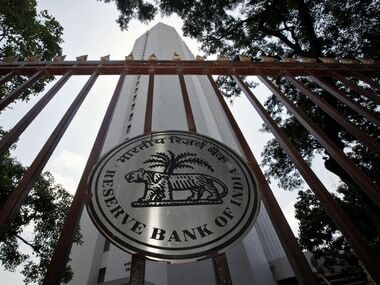 Its role is more or less done now with smaller denomination notes entering the financial system. There were enough hints from the very beginning that the Rs 2,000 note will meet an early death. In December 2016, a month after demonetistation, the RSS ideologue S Gurumurthy had said that launching Rs 2,000 notes was a stop-gap arrangement for the immediate period post-demonetisation. "In the short time of two months you do not have time to print Rs 500 and Rs 1000 notes. This 2000 rupee note must be phased out ... Demonetisation is not a one-stop solution for black money. This requires a very major agenda... The nation is rebooting," Gurumrthy was quoted as saying. To sum up, killing high value pink notes was the RBI plan post-demonetisation and political rivals have very little role to play in it.